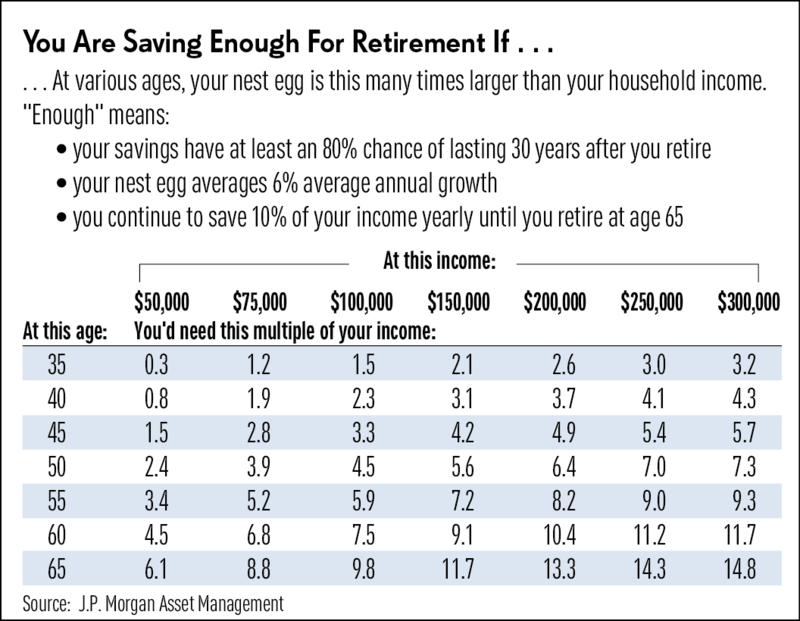 Good discussion in IBD today about how much savings people need to have for retirement. IBD suggests the “old way of doing this” failed to take into account income and lifestyle; the newer better way looks more closely at other factors (consider me biased, since my firm gets paid to do this). See also: Are you financially well? New Glass Steagall: Repeal & Replace for Dodd-Frank ?